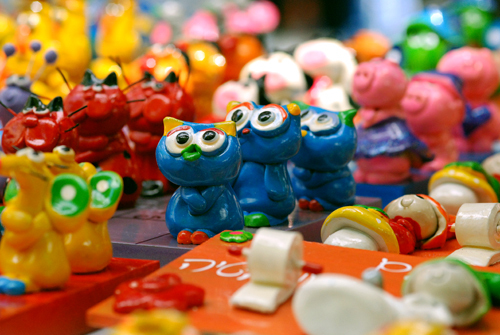 Canisters are one of those items that make collecting fun and challenging. 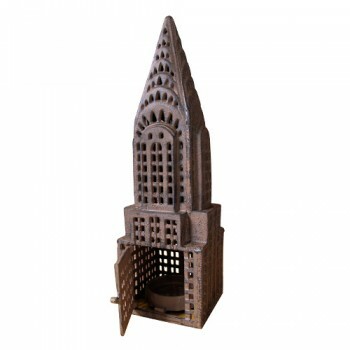 Many times sets are made to be broken, as is the case with this decorative and useful item. 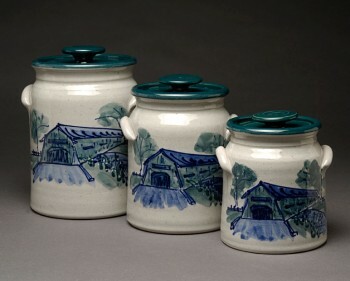 Usually found in sets of three, these containers are little stories in themselves. But because of their nature as separate items with detachable lids quite often canisters sets do not survive the test of time. The canister itself can be found in interesting shapes and sizes while the subject depicted on the exterior creates another dimension where stories can be told. I am in the market for some floor pillows and I came across these. They are really nice and they are for dogs, not too shaggy (scooby doo !). I am thinking of using these for myself and letting my cat indulge from time to time… not sure that the hubby will go for it. 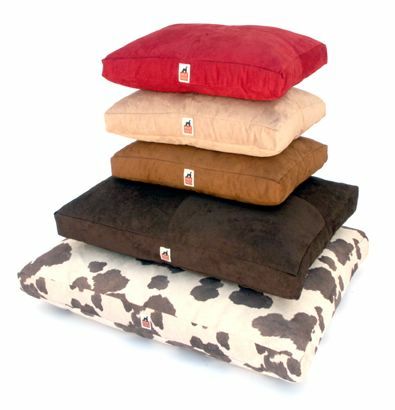 Really nice dog pillows by Bark Slope.com (love the name). 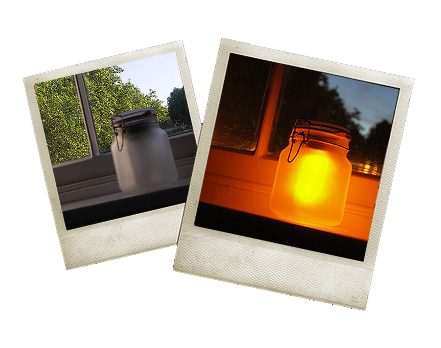 These clever UK designers have created and eco-friendly Mason jar that will store the sunlight during the day and shine at night! Leopard Fun is located up the block from Leopard, the main home shop that we reviewed previously. 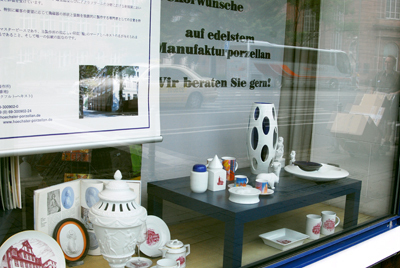 However you would never expect the stores to be related by the style of the items they carry. Only the name of the shop gave it away. 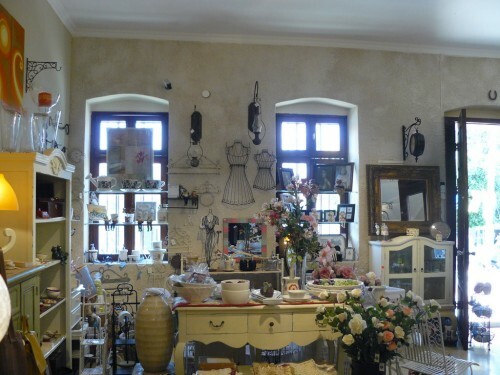 Both stores carry well made items – but Leopard Fun has a heavy dose of whimsy – which is great for the kitchen. 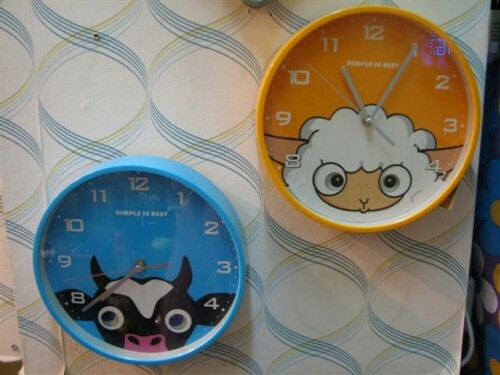 Ignore the wallpaper and the seriously shoddy job of pasting the wallpaper on the wall – how cute are these kitschy clocks? I can’t decide if these 10oz. juice glasses from Fishs Eddy are a nightmare or a hoot, they remind me of those printed jelly jars from way back when. If anything they are haltingly insane, so much so that I stopped in my tracks when I saw them. 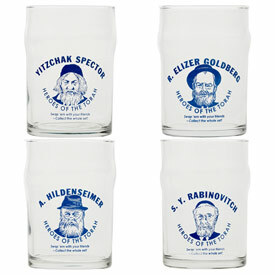 Labeled “Heroes of the Torah” and priced at $20.00 for a set of 4, you get a unique opportunity to re-connect with Rabbi’s “Goldberg, Hildenseiner, Rabinovitch & Spector (thank you very much). 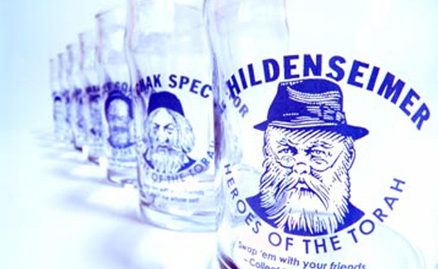 These drinking glasses may be just what you need to stay connected to your Jewish roots just in case you didn’t make the connection the first time around… now I’ve seen it all! * They do ship internationally via UPS.